Hey! I'm Captain Nate Wheeler. I've lived in the Florida Keys my entire life. If you want to catch fish here, I'm your man. Offshore fishing on a 25' Sea Vee center console is the order of the day if you’re into blue water exploits. 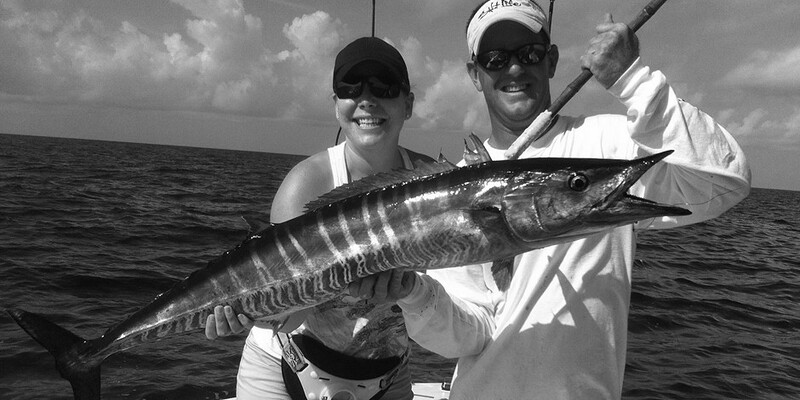 A 16' Hewes Bonefisher fits the bill nicely for an Inshore experience you won’t soon forget. 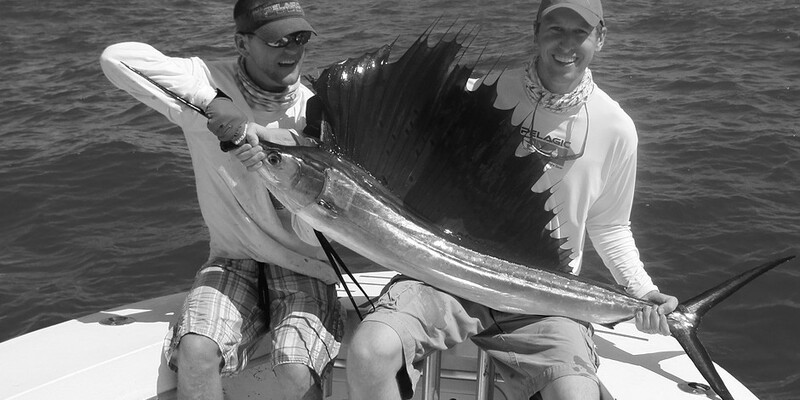 Come chase Silver Kings aboard a 16' Hewes Bonefisher - a perfect way to scratch that itch. 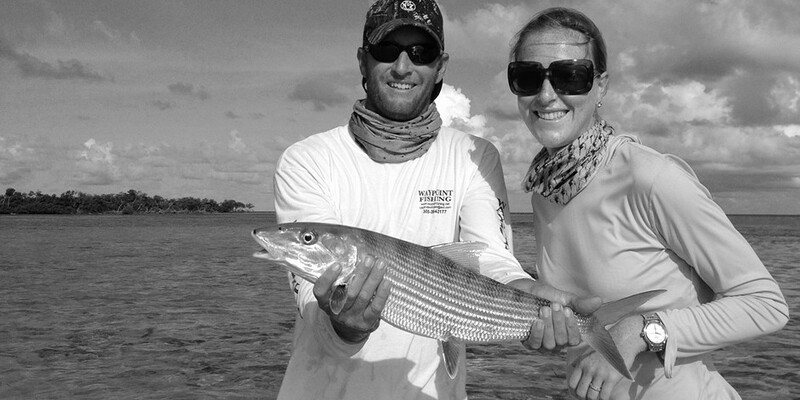 A native to the Florida Keys and Iraq war veteran, Captain Nate Wheeler is a very personable and energetic guide.